STAFFORDSHIRE, U.K. (WLS) -- British police say an 11-year-old girl died on Tuesday after falling from a water ride at a popular theme park. 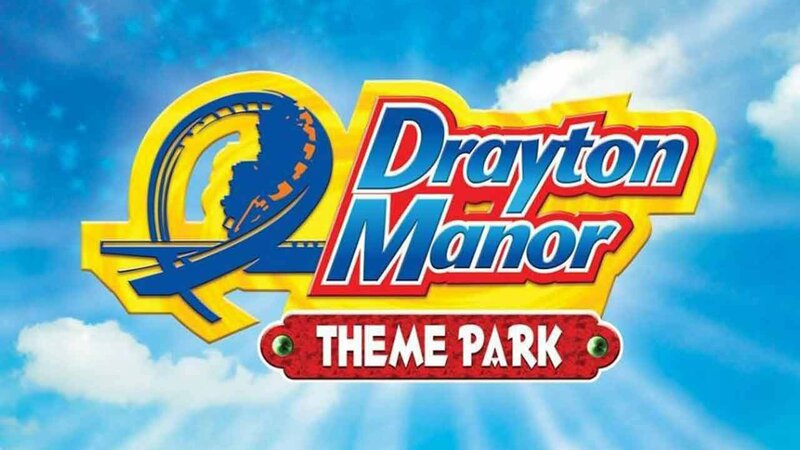 The girl was thought to have been on a school trip when she fell from the Splash Canyon ride at Drayton Manor Theme Park in Staffordshire. George Bryan, director of the theme park said his staff were "truly shocked and devastated." The girl, who has not been named, was rescued from the water by park staff and was flown to Birmingham Children's Hospital where she later died.